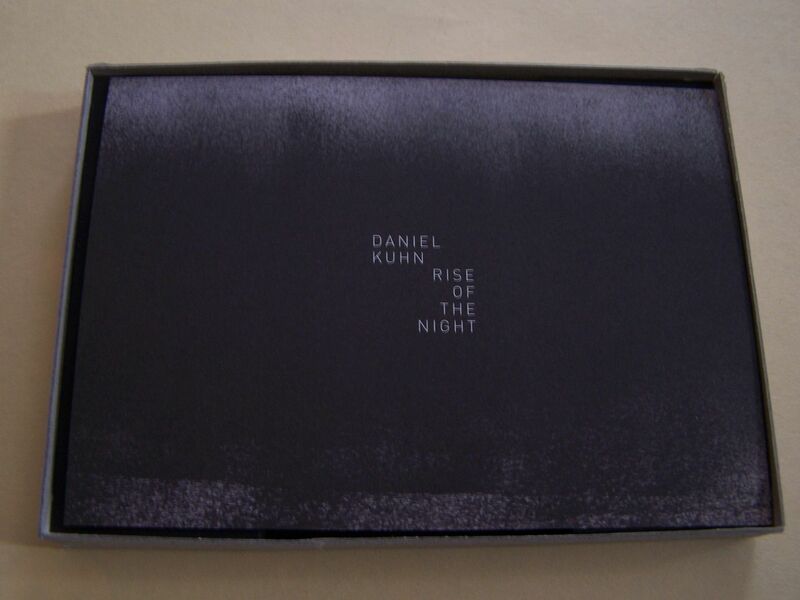 Raised by Gypsies ::: Cassette Review: Daniel Kuhn "Rise of the Night"
Cassette Review: Daniel Kuhn "Rise of the Night"
A large part of reviewing this cassette for me was trying to figure out if there was a way for me to politely state that, as the pictures can show you, this came in a sort of unique packaging and as such I kind of felt as if it was going to be special simply based on that. I'd say somewhere between 97%, maybe 98% of the cassettes I have are in the same standard form of case. 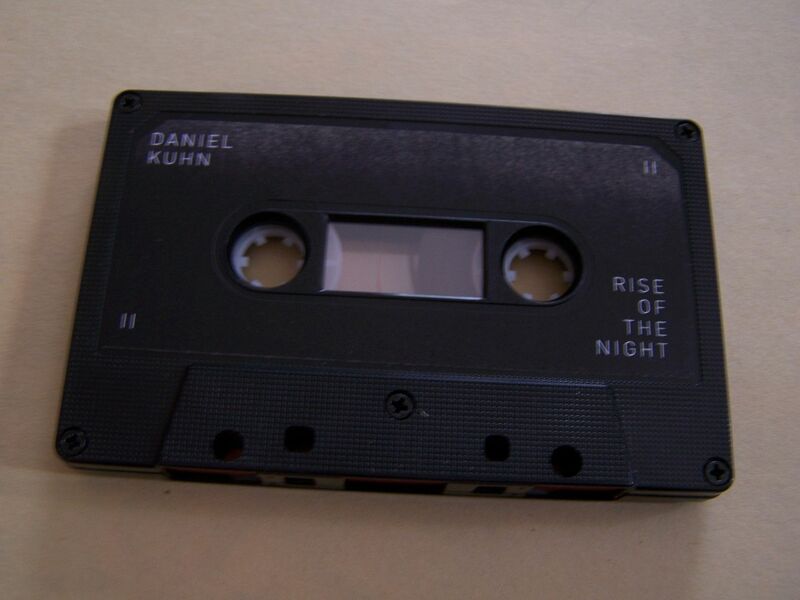 I'm not saying it's bad or those cassettes shouldn't be in those cases but the fact that Daniel Kuhn presented his "Rise of the Night" cassette in this way visually just goes to show that he already views himself as standing out from the rest. 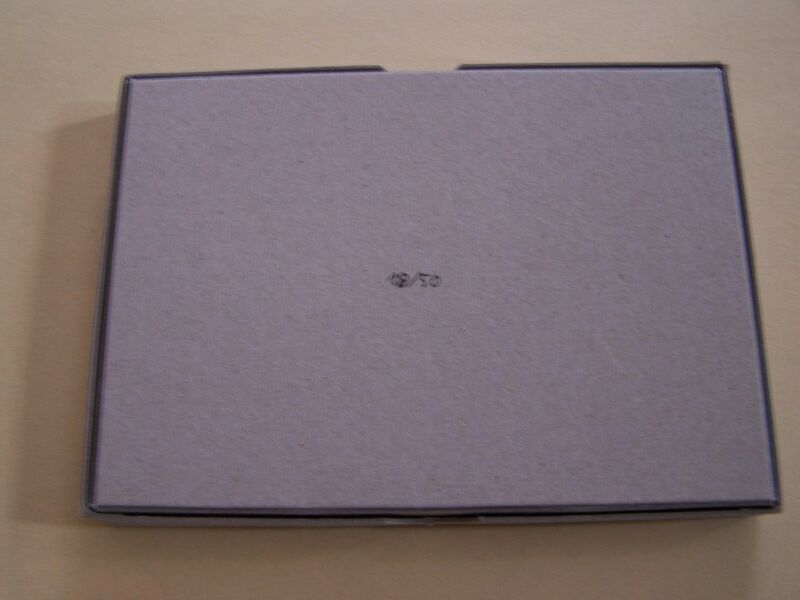 Quick Disclaimer: Fancy packaging does not make for a better music experience all the time though. So if you're making bad music or even just mediocre music and you think that putting on a clever case is the way to get noticed it is not. 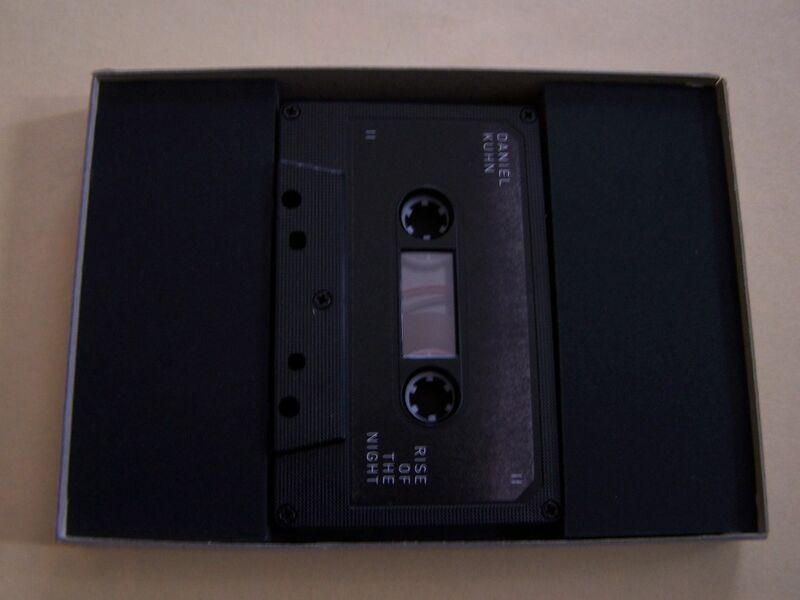 You have to have the music on the cassette to back up your packaging choice or else you're just a case of all style and no substance. 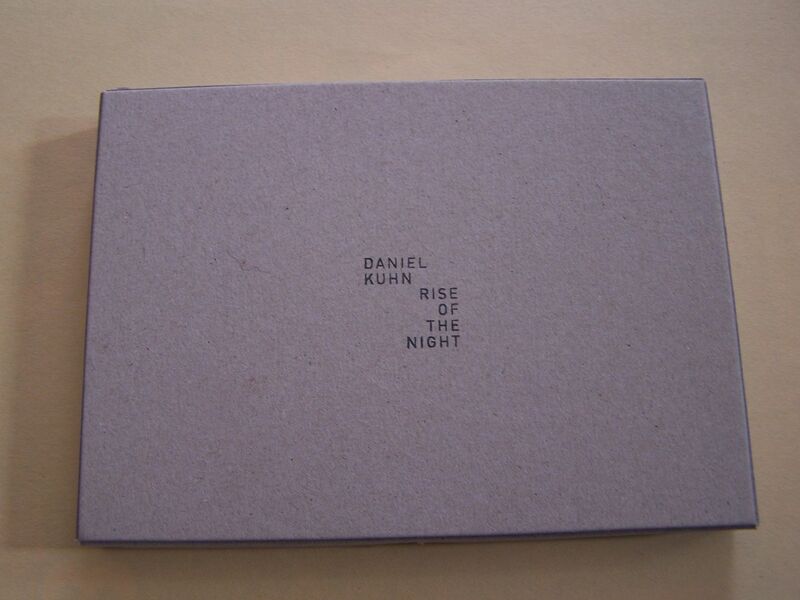 Daniel Kuhn was able to do that, which is why this cassette is so special but I have a feeling some will try to copy this and I'll end saying how cool the cases are but the music itself leaves something to be desired. This can be quiet at times, with waves gently crashing and it is peaceful in that sitting on a beach way. There are also parts where it can sound like sonic booms with beats building and it's just an all around alien invasion attack feel, which kind of goes with the first piece I mentioned except these do reoccur throughout at different times. It's that sound of static skipping, almost going into Transformers but not quite. It can be just as haunting and eerie as anything and as much as it is relaxing it can rip you out of your comfort zone. Many times I can listen to music such as this and for the most part I'll just call this ambient because it paints a picture and I'll be able to tell a story from it. I don't really have a grand story from this cassette yet because rather than flat out telling me the story this cassette somehow inspires me to write my own story. 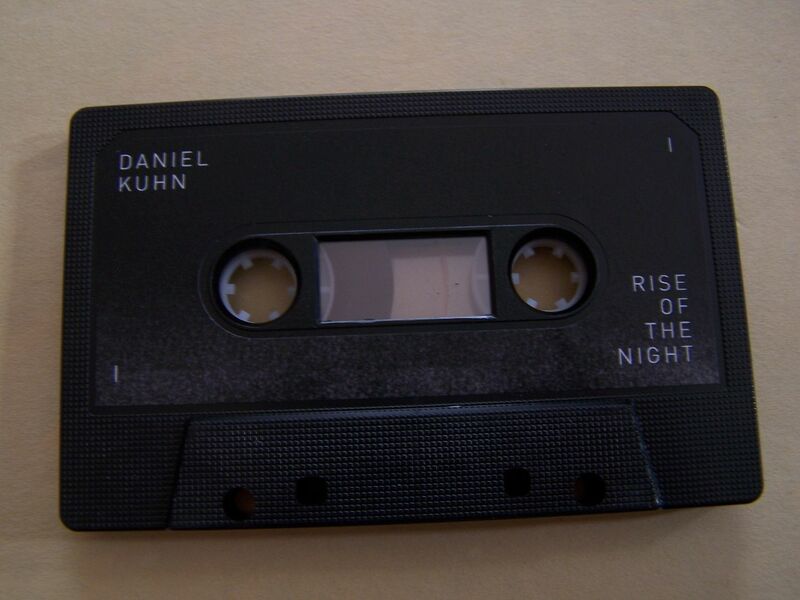 It is in that sense that rather than depciting images from a scene within the woods at night all I can picture from listening to this cassette within the comforts of my own home is something happening in the woods at night time. This acts as more of a key in that way or a treasure map in that to fully experience it I would suggest going somewhere that has a lot of trees when it is dark. What will you find there when listening to this? 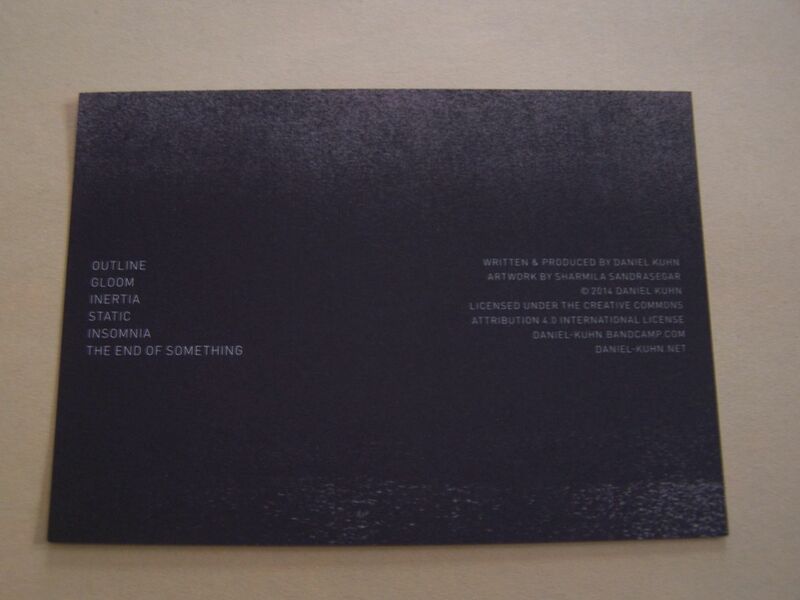 Well, I'm not about to spoil it for you but I will say that if you buy this cassette you better have a portable means of listening to it so you can go out there.